Since that segment aired, Tucker has been accused of heresy to the religion of political correctness and viciously attacked by the anti-whites. As Tucker is quickly learning, there can be no dissent from the notion that America is a proposition nation. And that proposition is “diversity”. 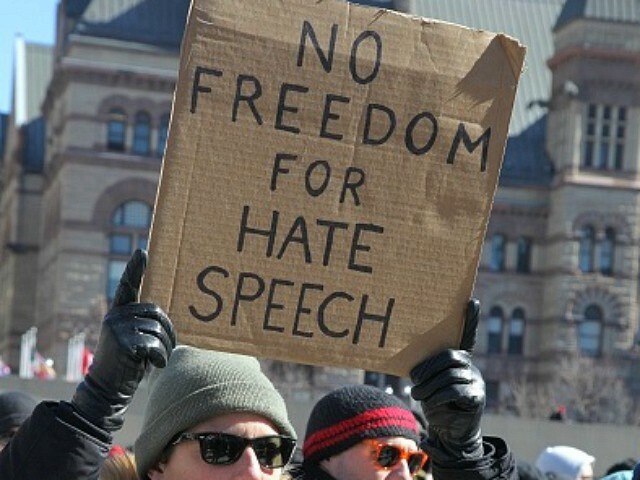 You can not have “diversity” and freedom of speech at the same time. PERIOD. So any dissent from the proposition of “diversity” must be silenced, and they do this by screaming at you until you apologize for ever opposing the proposition. But Tucker needs to stand his ground. He needs to point out that this whole program of “diversity” is anti-white and its intent is to destroy Our race, the White race, in whole via assimilation. It is a FACT: “Diversity” is CHASING DOWN White people. 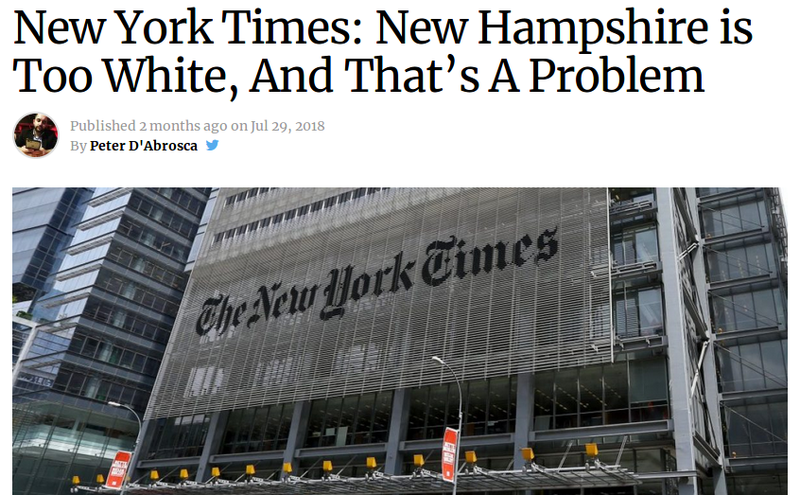 We have recently seen the state of New Hampshire move to make their whole state less white aka “diverse”. Here’s another example of how diversity is chasing down white people. A few years ago, the SPLC sent out a fundraising letter signed by George McGovern, a presidential candidate, seeking funds to force integrate northern Idaho because it was too white! This plan of “diversity” to chase down whites is well underway. Nobody says all black schools or Chinatown in San Francisco needs more diversity. They are already 100% diverse. “Diversity” means no more white people. If “diversity is a strength”, WHY DOES IT HAVE TO BE FORCED? If “diversity is a strength”, WHY DO WE HAVE WHITE FLIGHT? If “diversity is a strength”, WHY IS IT NEVER RECOMMENDED TO NON-WHITE COUNTRIES THAT NEED THIS “STRENGTH”? If “diversity is a strength”, WHY INSIST THAT “RACE DOESN’T EXIST”? If “diversity is a strength”, WHY IS THERE NO HISTORICAL EXAMPLE OF IT BEING A STRENGTH? If “diversity is a strength”, WHY DO ANTI-WHITES SAY IT IS A PUNISHMENT INFLICTED ON WHITES FOR HISTORICAL MISDEEDS THAT NON-WHITES ARE ALSO GUILTY OF? Leftist anti-whites repeat their talking points over and over and over. Never let them off the hook. Make them answer our questions. Repeat, repeat, repeat.